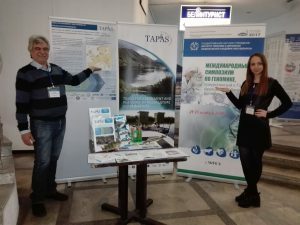 On November 21-23 the Institute of Genetics and Cytology, National Academy of Sciences of Belarus, the supporting member of the Network of Aquaculture Centres in Central and Eastern Europe (NACEE), presented the EC H2020 TAPAS project at the International Symposium in Genomics held in Minsk, Belarus. 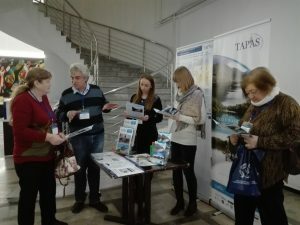 During the Symposium at the TAPAS stand personal detailed consultations about the project, its promises and possibilities for the CEE countries were made. 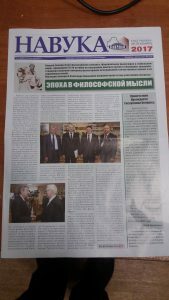 Flayers and printed information letter in Russian were distributed among the participants. 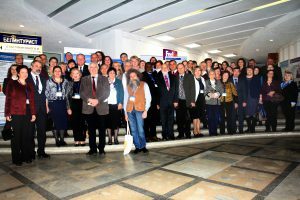 92 participants from 6 countries took part in the symposium. 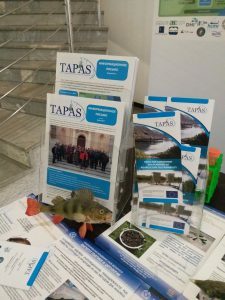 The TAPAS project aroused a great interest from both science and industry. 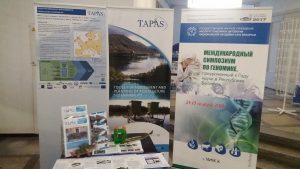 At the moment, Belarus helps project with collection of the primary data on aquaculture, its problems and possibilities in the region. 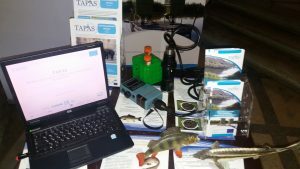 The other important objective of the project is promotion of European aquaculture products on local markets, improving of the legislation and licensing processes and rational use of water resources. 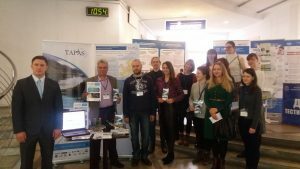 Before the symposium one of the biggest academic newspapers Nauka (=Science) published a material about the TAPAS project (issue 43 (2666), October 23). 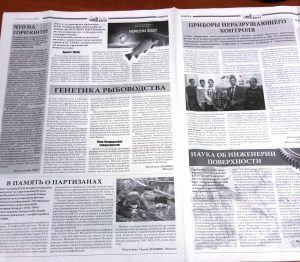 Also, news about the project were published on the institute webpage. 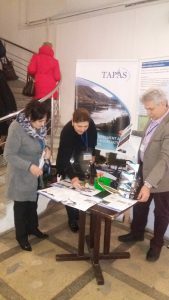 NACEE will further provide CEE countries with up to date information about the project, present it on main sector events of the region and inform about any possibilities. 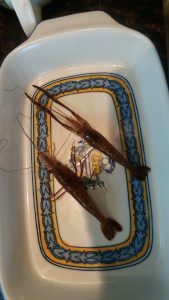 Being a part of the project consortium, all NACEE members can participate in the project.